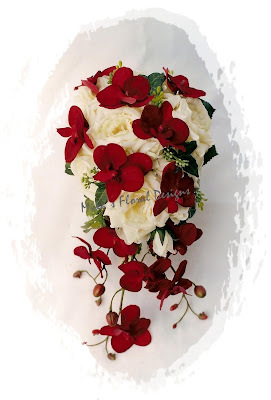 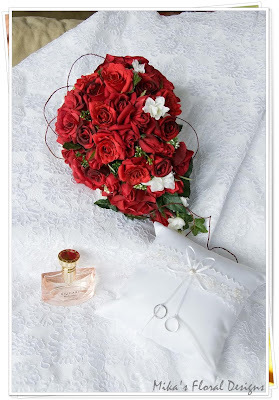 This bouquet is recommended for white, red, chocolate, burgandy wedding colour themes. 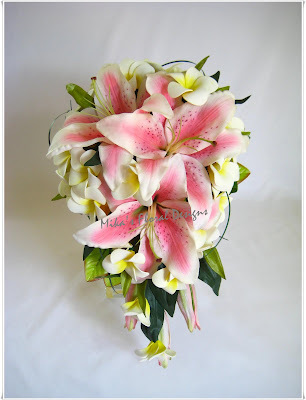 This bouquet is recommended for white, cream, yellow, pink wedding colour themes. 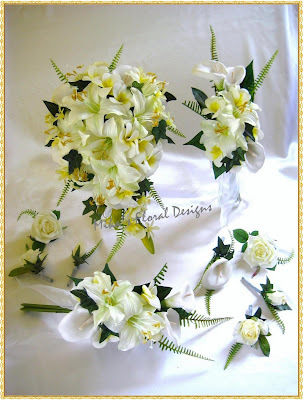 These arrangements are suitable for grooms and any male attendants. 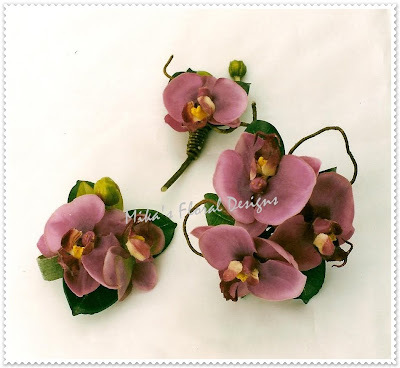 Also suitable as ladies' corsages. 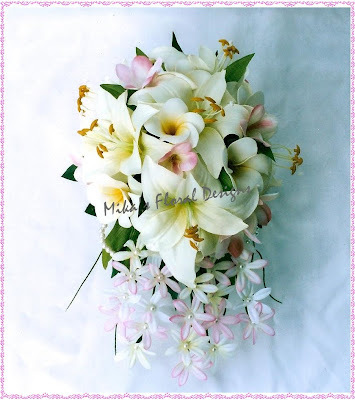 This bouquet is extremely popular and is recommended for white, cream, pink, yellow wedding colour themes. 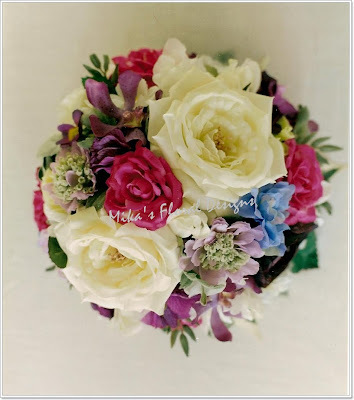 This bouquet is recommended for white, cream, purple wedding colour themes. 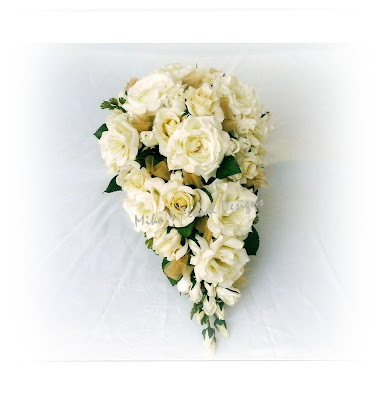 These arrangements are suitable for grooms and any male attendants. 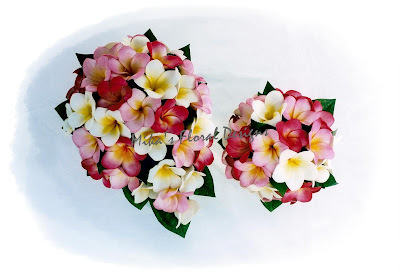 These arragnements are suitable for mothers, grandmothers, and any female attendants. 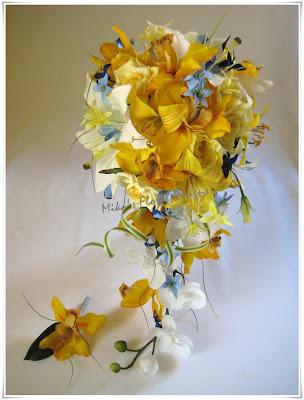 This bouquet is recommended for white, cream, yellow, blue wedding colour themes. 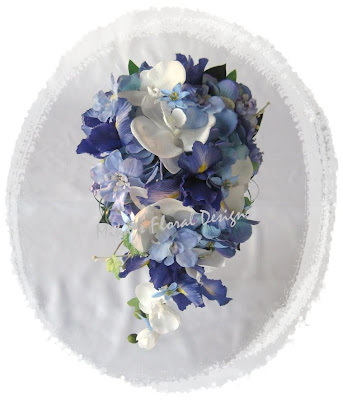 This bouquet is recommended for white, blue wedding colour themes. 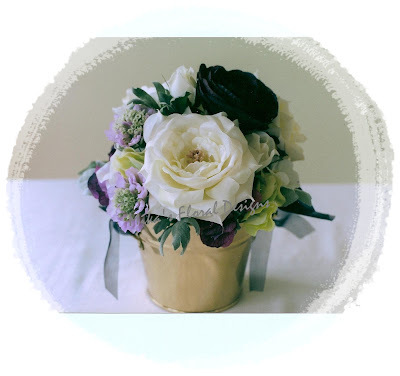 These bouquets are recommended for white, black, lilac wedding colour themes. 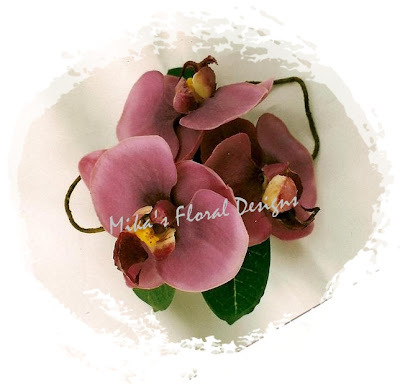 This arrangement is also suitable as corsages and buttonholes, and is recommended for white, pink, purple, blue wedding colour themes. 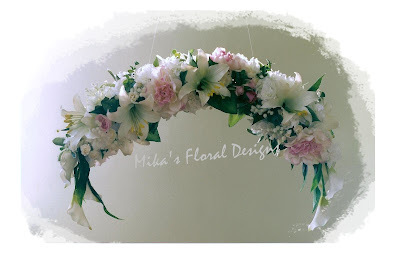 This arrangement is recommended for white, cream, pink wedding colour themes. 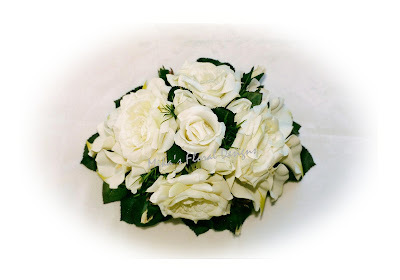 This arrangement is suitable for bridal table, guest table, cake table, church entrance table, etc. 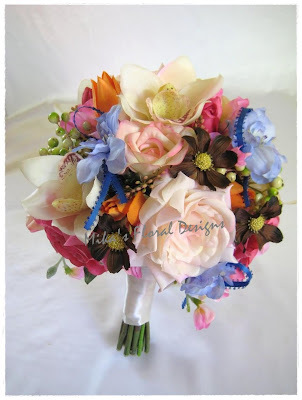 This bouquet is recommended for white, cream, pink, purple, lilac, blue wedding colour themes. 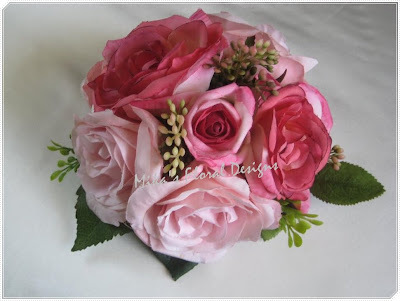 These arrangements are recommended for white, cream, pink, purple, lilac, blue wedding colour themes. 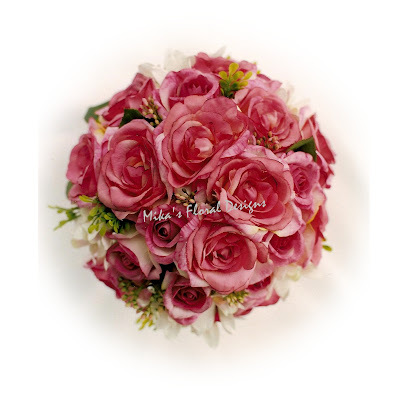 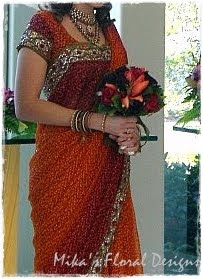 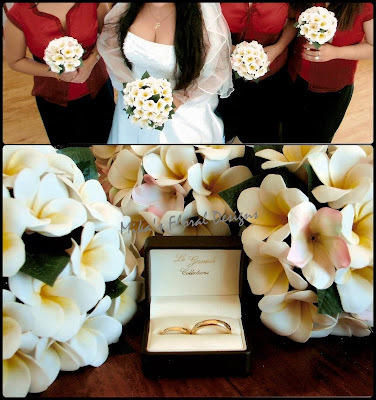 This arrangement is suitable for brides who would like to go with something smaller and simple. 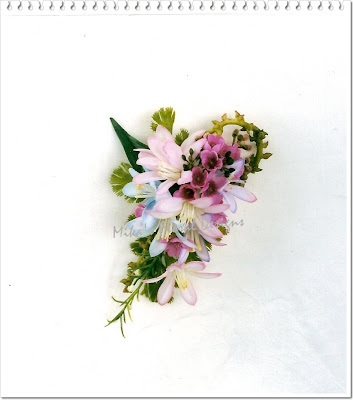 Also suitable for bridesmaids. 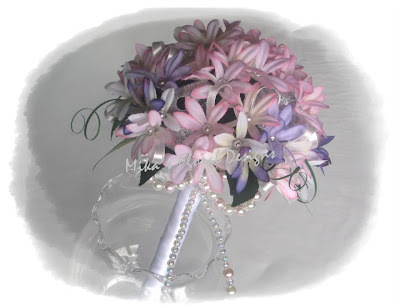 This bouquet is recommended for white, pink, purple silver wedding colour themes. 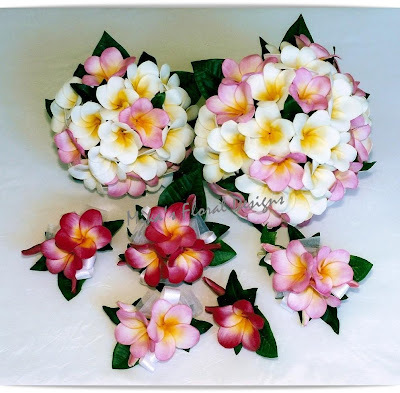 This arrangement is recommended for white, cream, pink, blue, coffee/chocolate wedding colour themes. 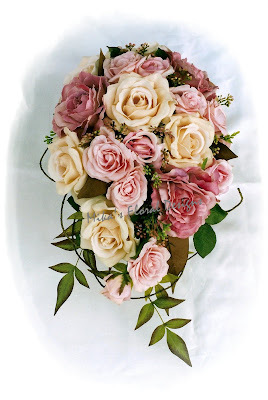 This is one of the most popular bridesmaids' bouquets. 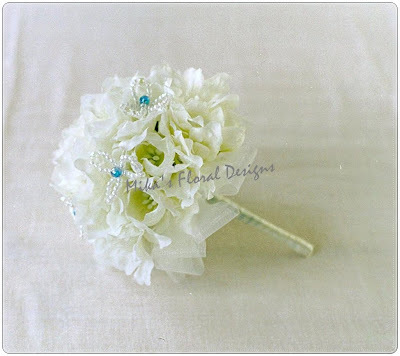 Also suitable for brides. 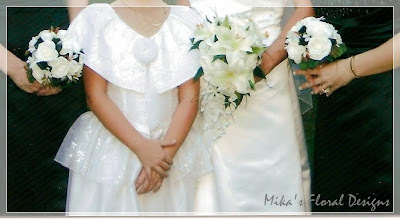 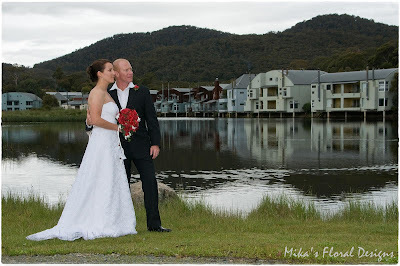 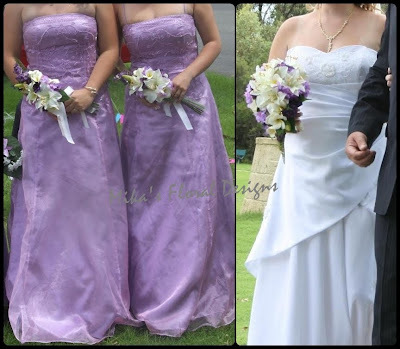 These arrangements are recommended for white, cream, lilac, purple, black wedding colour themes. 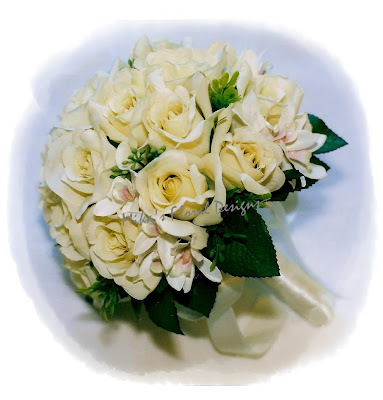 This bouquet is suitable for both brides and bridesmaids and is recommended for white, cream, pink wedding colour themes. 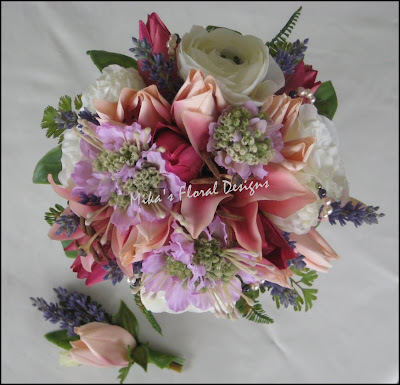 This bouquet is suitable for both brides and bridesmaids and is recommended for white, lilac, purple, pink wedding colour themes. 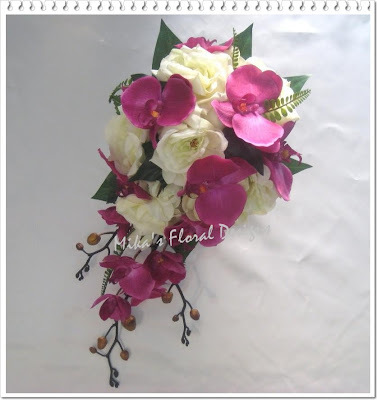 This Arrangement is suitable for ladies and any colour of dress. 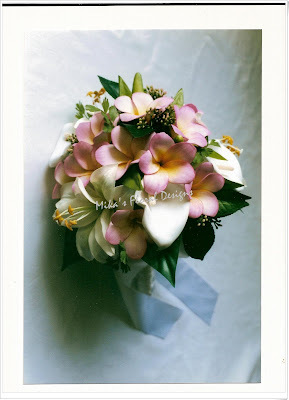 This bouquet is suitable for both brides and bridesmaids and is recommended for white, cream, pink, yellow, orange wedding colour themes.